Hello everyone! 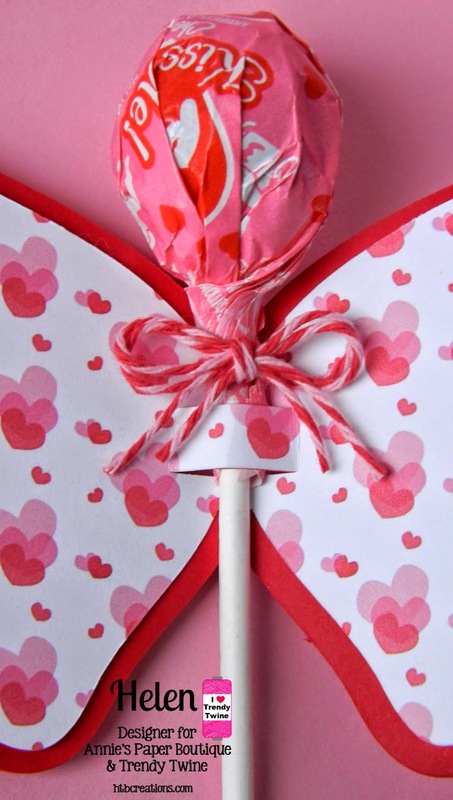 Today I have a pink card for you--I know, that's nothing new is it? 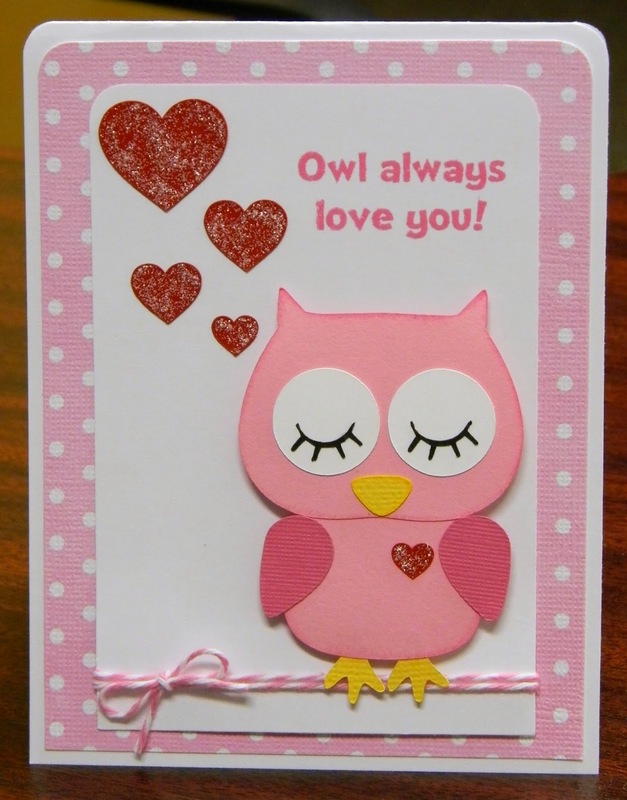 :) I used the dreaming owl from Too Cute by Jessica's new Owl Always Love U files. She is so cute! If there are owl files, I will play with them--LOL! This owl comes with the owl parts to make the owl and those red hearts. 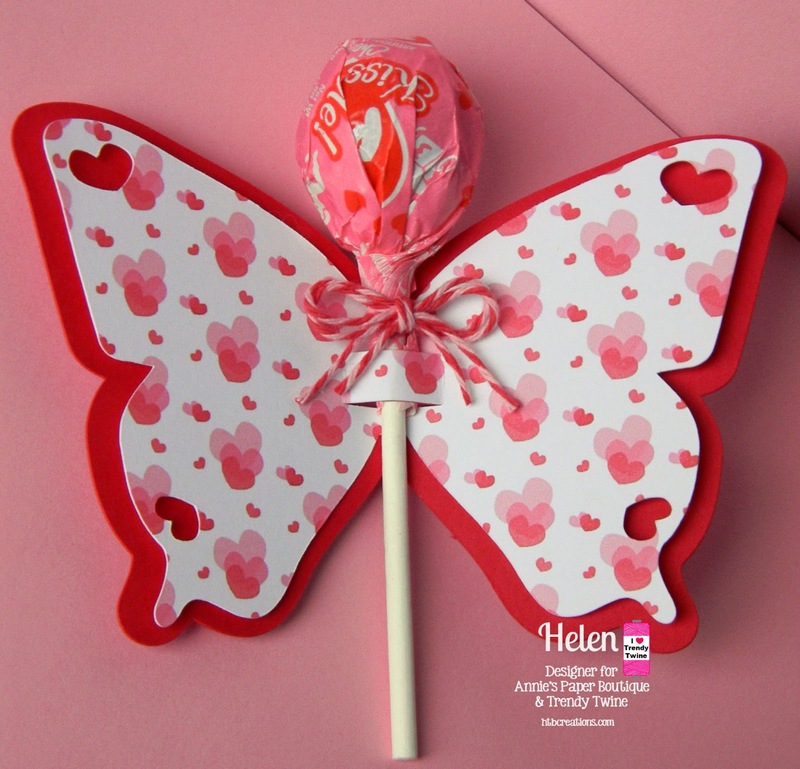 I added Frosted Lace Stickles to all the hearts. I did ink the edges of the owl and I do like that look. 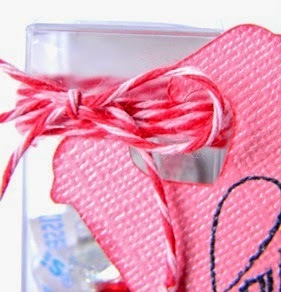 I also used to of my favorite things--Tickled Pink Trendy Twine and a My Pink Stamper stamp. I am so happy that Robyn is back making stamps again! This stamp is from her new I *Heart* Punny-licious set. It got here so quickly and I was very glad since I wanted to use this stamp for this card. 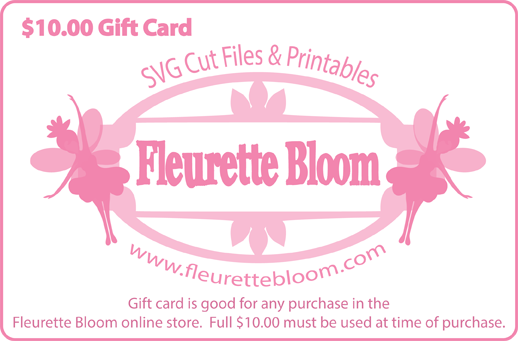 Be sure to visit Too Cute by Jessica to see all the great files. There are new ones (and more to come) and a sale! 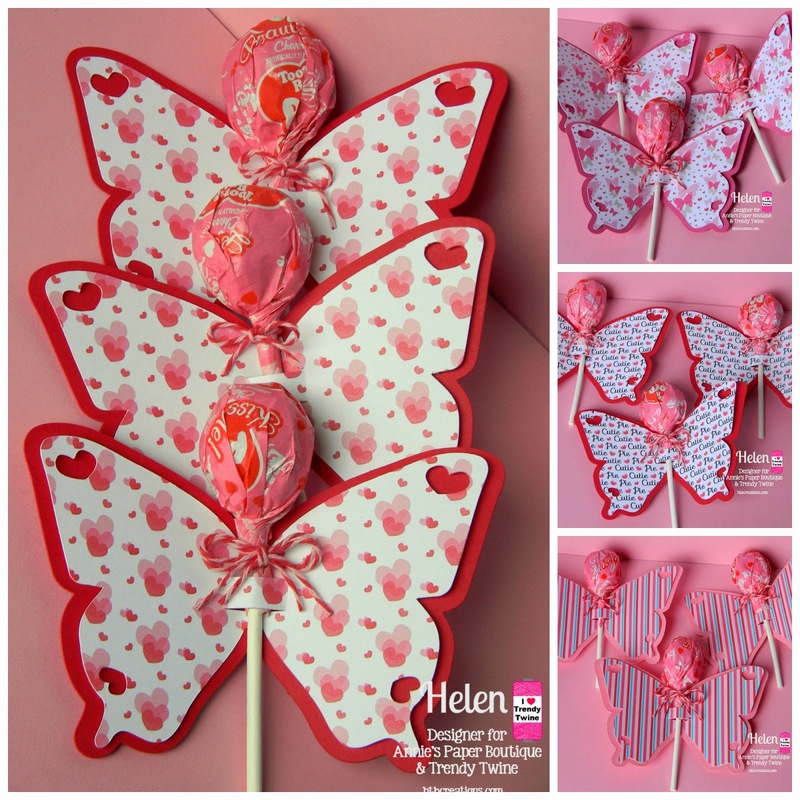 Today I used a heart tree from a new Too Cute by Jessica file called Owl Always Love U. Yes, there are owls and I will be showing them soon! The red tree top has three layers so I did take a close up in the hopes you can see that. 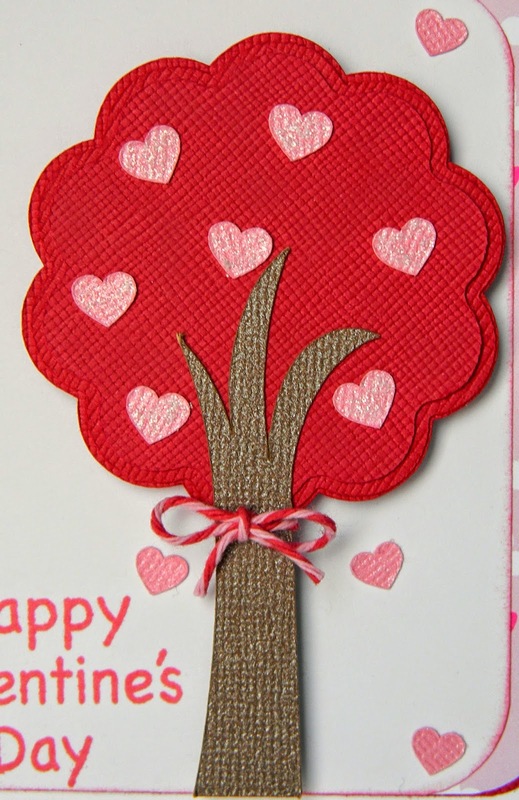 I also used some Frosted Lace Stickles on the hearts on the tree, but those are hard to see too. The smaller hearts are also from the same file. 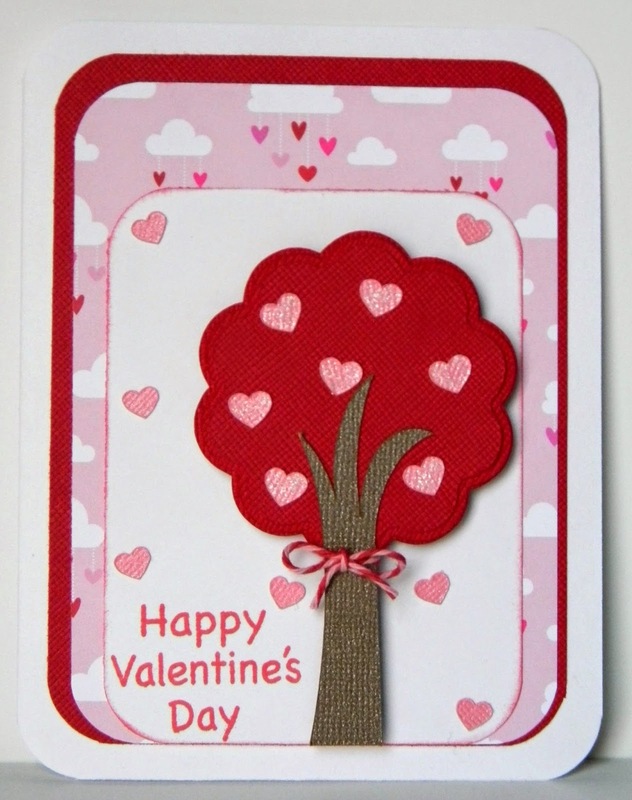 I had cut the tree out and it was smaller than I wanted so I just used them around the tree on this card. 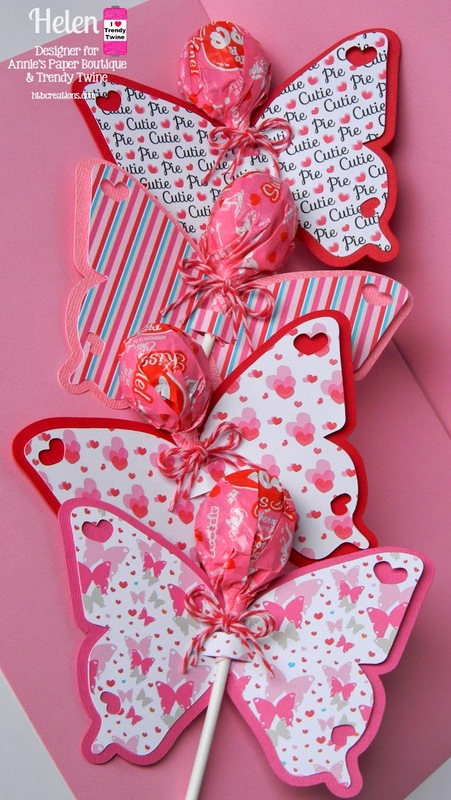 The cloud paper is Doodlebug Designs 6x6 Sweetheart pad. I thought it was perfect for this card. And I used a bit of Cherry Cupcake Trendy Twine around the tree. The stamp is from My Pink Stamper. There is a great sale going on over at Too Cute by Jessica--check it out! 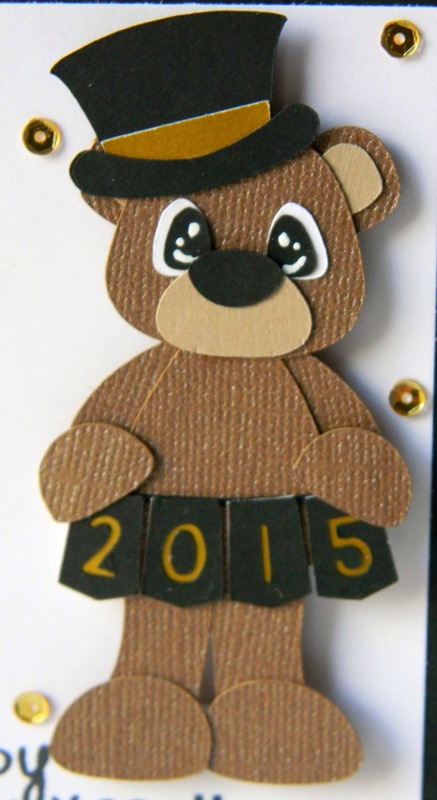 Hi everyone and Happy New Year!! 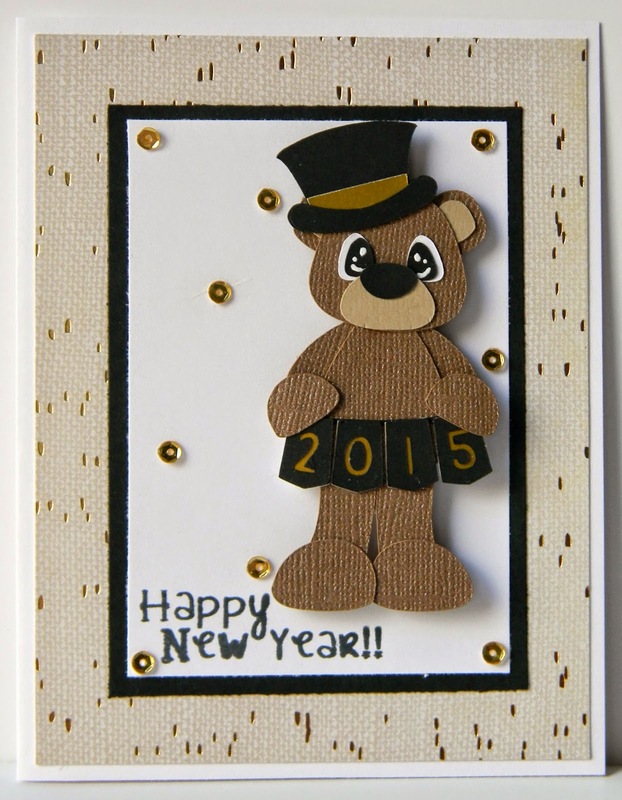 I have a cute new year card for you today using the Too Cute by Jessica New Years Bears. 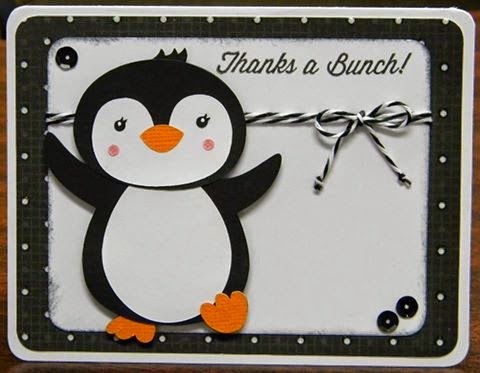 The pattern paper is DCWV gold stack--it was perfect for this card. Then I added some Pretty Pink Posh gold sequins and a Craftin Desert Diva stamp.